I met a friend who is also a watch collector couple of days ago and he showed me an Omega watch he bought at a watch fair some time ago (Railmaster Co-Axial from the early 2000s as he was told from the seller). The case was stamped on the backside at the lugs "Not for Sale" and there was a Serial Number but quite short and also with two letters at the beginning if I remember correctly. Also the lid on the back had no see through glass and no engravings. Furthermore the calibre was the 2500 and not the 2403 as it should be in a Railmaster. The watch including dial, case and movement is 100% real (at least to the point I can tell from my experience). 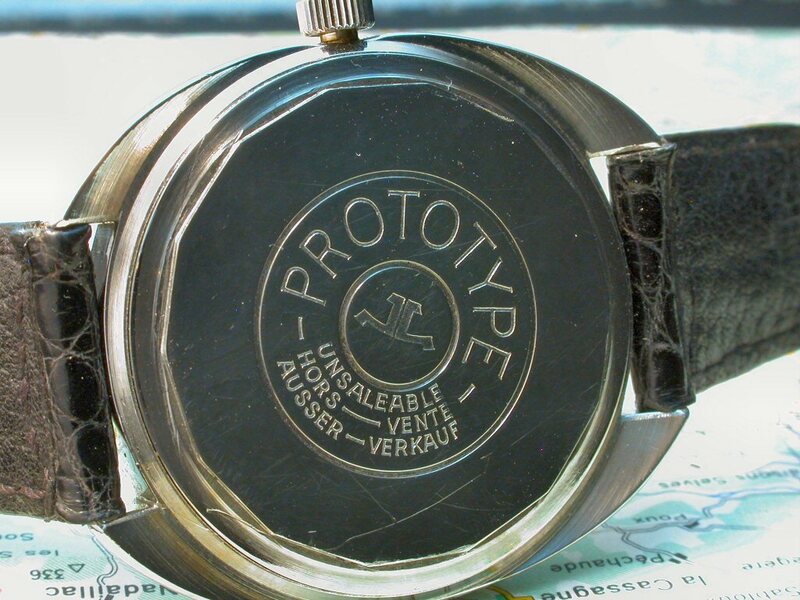 Did anyone of you gentleman ever came across something similar, could this watch be an prototype or just for display or .... any help would be appreciated as I have no idea. Carried by the Omega rep to demonstrate the new model to the dealers. Was it legally obtained? Who knows. question if it was stolen. Next Topic: Anyone else pick up one of these?